Online Shopping in Nairobi just got easier for you ^_^! In line with providing convenience to you, we now have a new MPESA Buy Good Till number, it's 89736. We want to make electronic mobile payment not only easier but cost - effective as well. 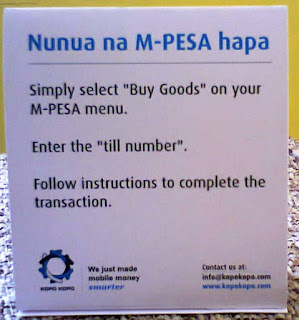 With payment via MPESA the regular way, you have to pay a transaction fee of Kshs. 25 to send the money. 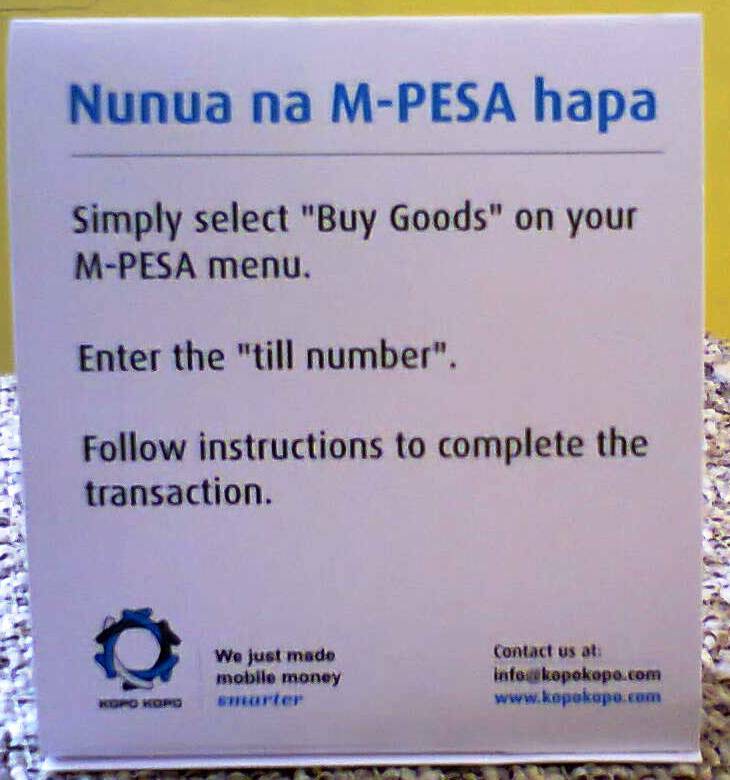 Thanks to a wonderful company called Kopo Kopo, we are now able to offer you this easier way of making payments. Option 1 - Use the shopping cart to choose the goods you would like & order. Option 2 - Use our Contact page to order. 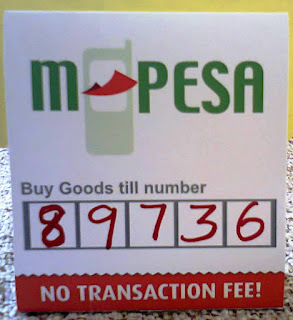 - enter our till number = 89736 & follow instructions to complete the transaction. STEP 3: You will get a confirmation text of payment to us. STEP 4: We will contact you to get your delivery details: location and time. STEP 5: Your order will be delivered the next day directly to you. We will continue to work on providing variety as well as convenience to you and we're glad to be your bakery needs supplier. Thanks for your continued support ^_^. Thanks for your kind support, Maureen. We're excited to see you grow in the years ahead!